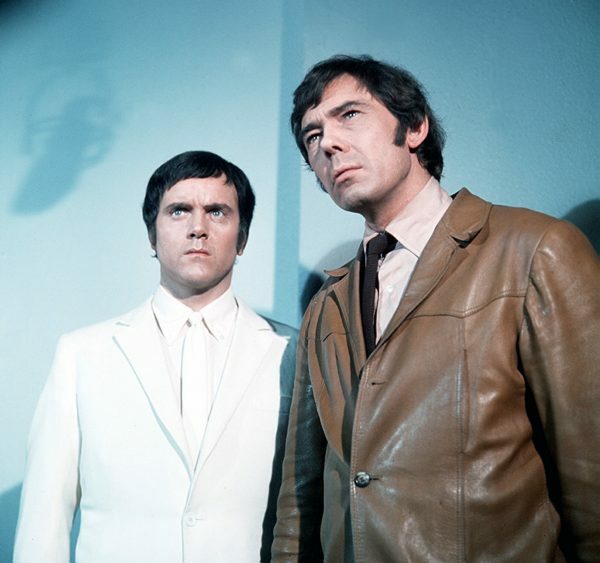 It was only six years after the final episode of Randall and Hopkirk (Deceased) screened in 1970 that Mike Pratt succumbed to cancer at the outrageously young age of 45. 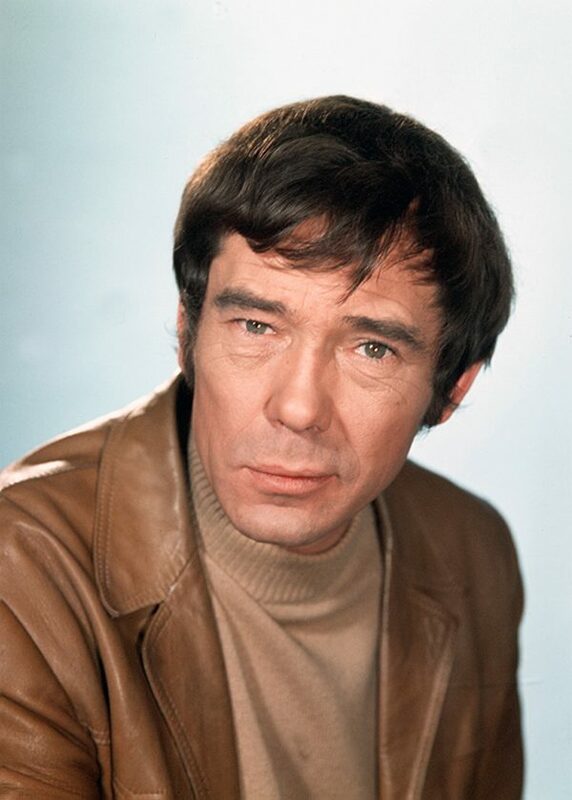 As Jeff Randall in the much-cherished paranormal detective show, Mike Pratt was strikingly different to ITC’s usual leading man. Jeff was a bloke who, unlike The Champions’ Craig Stirling or The Saint’s Simon Templar, lost more fights than he won. A down-at-heel, leather-jacketed gumshoe who can’t even afford a decent apartment (though he seemingly had fine taste in music, from the look of his LPs). In fact, those albums in Jeff Randall’s flat were actually Mike Pratt’s. “Mike was into music and was always playing his guitar,” his co-star Kenneth Cope recalled. In fact, in the 1950s, Pratt, along with West End maestro Lionel Bart, scooped two Ivor Novello awards, for the Tommy Steele ditties ‘Little White Bull’ and ‘Handful of Songs’. With music and acting running thick through Mike Pratt’s veins, it’s probably safe to say he’d be mighty proud at the career of his son, Guy Pratt. A Grammy award-winning session bassist for such artists as Pink Floyd, Roxy Music, David Bowie, Madonna, Michael Jackson and the Smiths, he’s also an occasional actor, with such credits as Spaced (a series for which he also composed the theme music), Coming of Age and the Vic and Bob-starring reboot of Randall and Hopkirk (Deceased) on his CV. Do you have strong memories of your dad? I didn’t see him as much as I’d have liked. He was away a lot working and for those last few years, I was at boarding school. He was very funny, very kind, very loved. I worshipped him, really. Did he see himself as much of a musician as he was an actor? Was there a lot of music in your house when you were growing up? Dad left home when I was about five or six, though things were very cordial between him and my mum. So I’d go and stay with him, and yes he loved music. He turned me onto all sorts of things – he was an early adopter of the Eagles for instance. He was very contemporary – he lived on the King’s Road and very much embraced the whole counter-culture thing. So he was a bit of a bohemian then? Oh yes. From the 1950s he’d lived in this madhouse in Waterloo with Lionel Bart. He was very much a beatnik. He played at the Albert Hall in one of the first skiffle bands – The Cotton Pickers they were called.  So that was always there. All the posters and everything in Jeff Randall’s apartment, that was all him. Do you remember your family’s life-changing that much when Randall and Hopkirk (Deceased) was screened? Yes, my dad moved into this amazing two-floor apartment in Eton Place. I remember being there, aged about seven, on the night of the first transmission – he had this big party. There were loads of actors there. It was very exciting. He was recognised in the street a lot. The thing with TV fame is it’s different from other kinds of fame. Because he was turning up in people’s front rooms every week, people believed they could say exactly what they thought. Did he embrace the fame the series brought him? He wrote an episode of Randall and Hopkirk (‘A Disturbing Case’), which is probably the best episode of the series. So it was literally done at his hospital bedside in St George’s Hospital. Had he done any other actual screenwriting before that? Not that I’m aware of. My mum said that when she first met him, when he was a songwriter, his dream was to go down to Spain and write his novel, which never happened. Did he ever start it? No, nothing. He wrote that musical, The Big Client, which the Bristol Old Vic put on in 1961, but no, I’m not aware of much other writing. He was a fantastically creative writer. He wrote this brilliant book for my sister and I when we were kids which was beautifully illustrated. It was called The Adventures of Grutdumpling and Carrot Lolly which were his nicknames for us. He died in 1976. Were you seeing much of him in those final years? Yes, he died pretty much at exactly the wrong time, as I was absolutely getting really close to him. I’d just discovered music, and he was really supportive. We were close, but I was at boarding school. It was amazing when he used to come and visit because he had this mad Volkswagen van and I remember once he turned up dressed in all the clothes he wore for The Tooth of Crime, the Sam Shepherd play he did at the Royal Court. He turned up dressed in this full-length studded leather coat which was, in those days, pretty rad. And he was the only one of the parents who had long hair. It was lung cancer that killed him. Was he ill for very long at the end? It was six months. I was only told he’d be ill for six months – I wasn’t told he’d be dead at the end of it. Do you often find yourself revisiting his old shows and films? Yes, I really enjoy them. The BFI has been re-releasing a lot of these old films so there’s loads of stuff I’ve seen recently. I finally saw The Party’s Over a couple of months ago, which was Oliver Reed’s first film. That was a brilliant one because that was all about Chelsea bohemia. And This is My Street, which was John Hurt’s first film. I love watching all his old stuff. I keep meaning to pick up the old Saints he was in, and all the old ITC things where he was always the baddie.